It's that time of year when the Christmas Advent calendars start to arrive in the stores, and I'm not talking about the chocolate ones! I've compiled together a few of the ones that have taken my fancy but there's a lot out there! 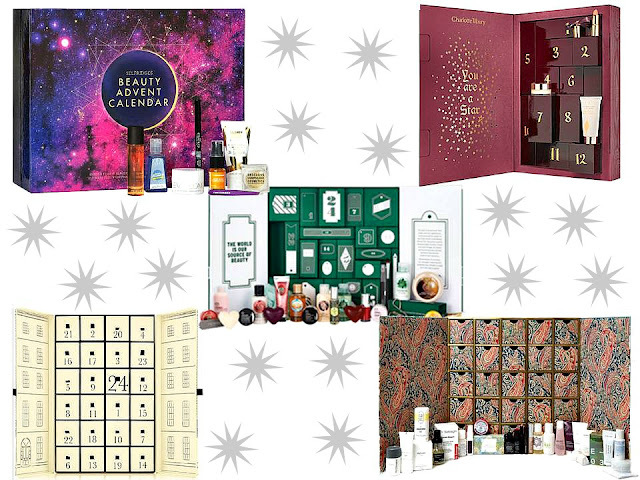 Every year, Selfridges release a fantastic beauty advent calendar and this year is no exception. Filled with 24 minature treats worth £226 it's an absolute bargain for any beauty fanatic out there featuring brands such as James Reed, Caudalie and bareMinerals. This one's a pricey one but it's so worth it. This indulgent calendar from Jo Malone is filled with 24 luxuries including colognes and body cremes perfect for any fragrance lover. The Body Shops Beauty Calendar is full of lots of fantastic beauty treats including bestselling body and face care as well as some of their latest additions making the count down to Christmas that little bit more exciting. To the delight of myself and many other girls, Charlotte Tilbury has brought out an advent calendar and it looks amazing. 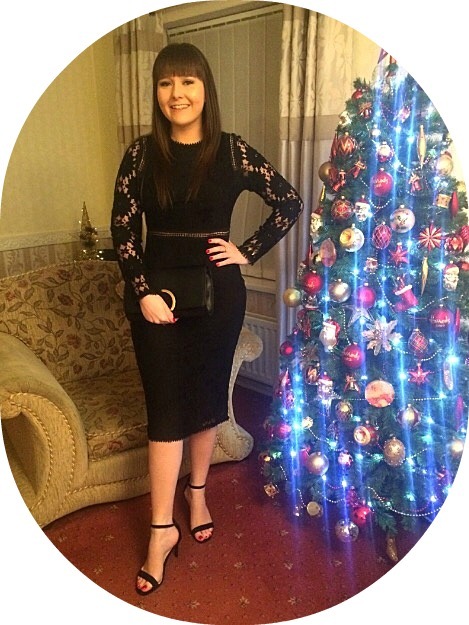 It's the perfect way to discover Charlotte's make up with each day revealing a product from her award winning collection including her renowned Magic Cream. 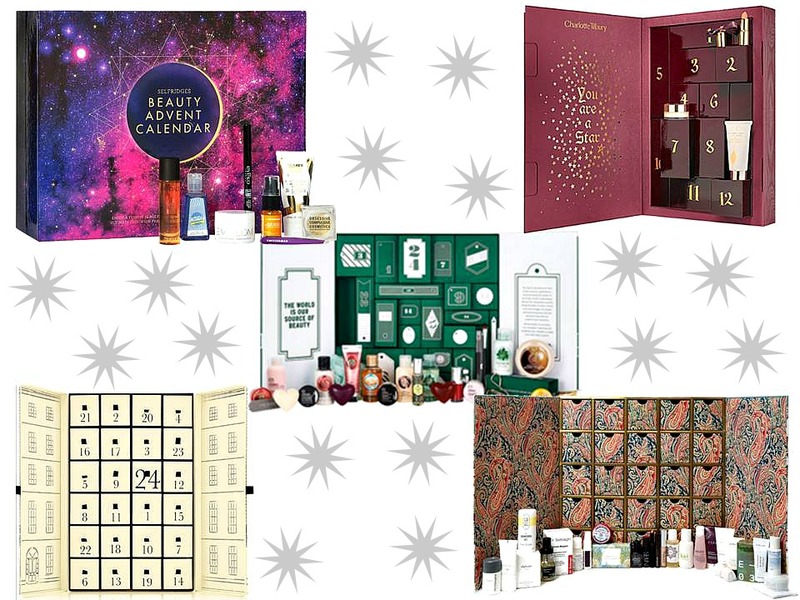 This advent calendar contains a whopping £400 worth of products including eleven full-sized products and deluxe samples. This years calendar featured brands such as Eve Lom, Diptyque, Surratt and Dr Sebagh. If you'd like to get your hands on one of these calendars you'd better act fast as they're pretty much guaranteed to be a sell out! Ahh they all sound amazing! My advent calendar budget is more on the chocolate side unfortunately, but there are some great deals here. The Jo Malone one looks gorgeous!